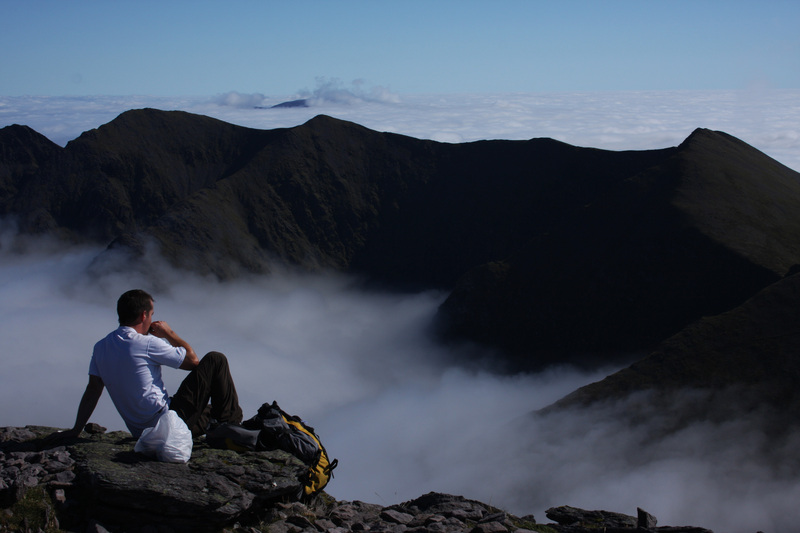 A family-run mountain guiding company, KerryClimbing offers courses in rock climbing and mountaineering, as well as a range of guided ascents up some of Ireland's highest mountains. You can choose from leisurely nature walks in scenic oak forests, to very challenging scrambles up rugged and difficult terrain. There's something here for everyone, regardless of skill level or available time--the operator runs both half- and full-day tours for groups and individuals. 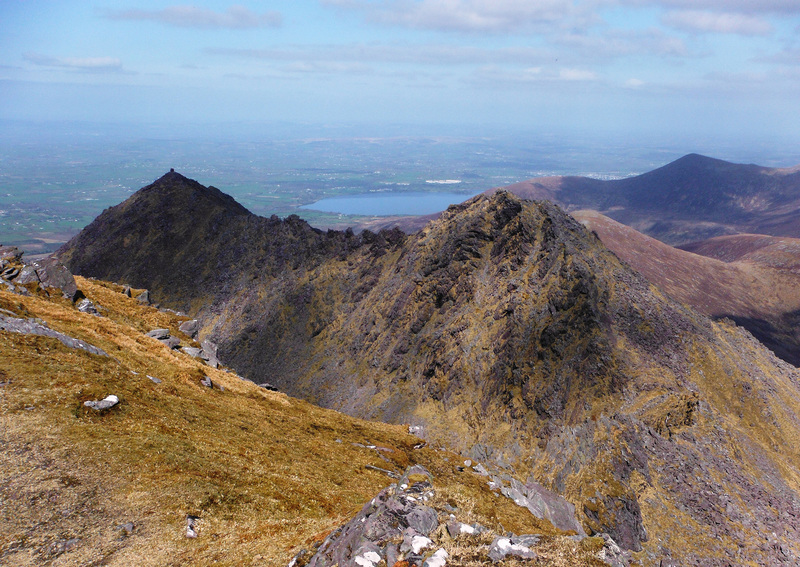 Keep in mind that the really challenging climbs remain a good option only for experienced mountaineers--the terrain is wild and Irish weather very changeable, so you'll definitely need some navigation skills and a good guide to tackle the country's highest summits. Our Killarney trip builder makes visiting KerryClimbing and other Killarney attractions simple, and helps you make a travel plan personal to you. Had an absolutely great time rock climbing at the Gap of Dunloe with our instructor Piaras. It was a half day session, so we learned how to climb safely, with demonstrations on the different types of climbing protection, followed by practice tying in and finally a couple of hours top rope climbing and belaying. I must say, climbing looks a lot easier from the bottom of the crag than it actually is, but it definitely feels good when you get to the top! Between the two of us, we had indoor climbing/no climbing experience, so outdoor climbing was new to us, but we loved it and are now planning to do some more back home. I climbed Carrauntoohil via the Devil's ladder with Kerry Climbing in July this year and just had the most fantastic day! Their attention and customer care was second to none from deciding which climb to book, right through to the climb itself. 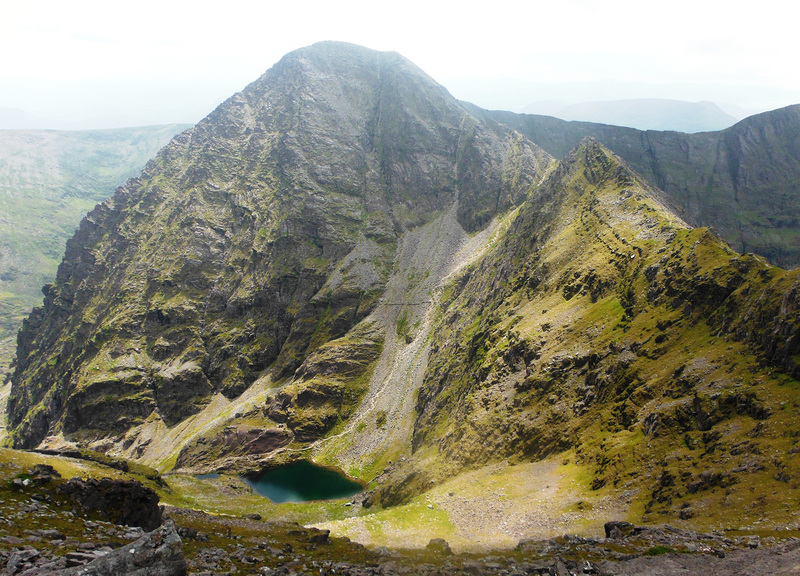 Our guide on the day had a wealth of information about Carrauntoohil, the surrounding area and climbing as a sport. We were taken care of and entertained all day long and I loved every minute. I would recommend Kerry climbing to anyone, book with them and you won't be disappointed! Every day, we help thousands of travelers plan great vacations. Here are some tips on how to use your Listing Page to attract more travelers to your business - KerryClimbing. Promote your permanent link - https://www.inspirock.com/ireland/killarney/kerryclimbing-a199394891 - on your website, your blog, and social media. When a traveler builds a plan from this page, the itinerary automatically includes KerryClimbing. This is a great way for travelers looking for a great vacation in your city or country to also experience KerryClimbing. Promoting your link also lets your audience know that you are featured on a rapidly growing travel site. In addition, the more this page is used, the more we will promote KerryClimbing to other Inspirock users. For best results, use the customized Trip Planning Widget for KerryClimbing on your website. It has all the advantages mentioned above, plus users to your site can conveniently access it directly on your site. Visitors to your site will appreciate you offering them help with planning their vacation. Setting this up takes just a few minutes - Click here for instructions.